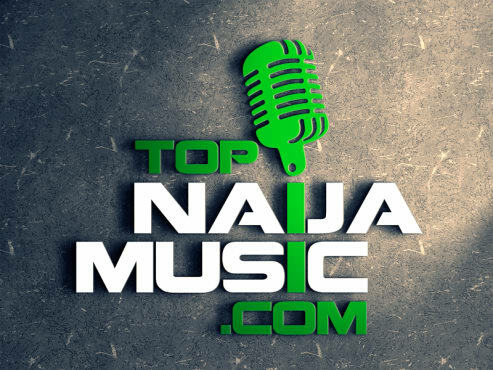 Mavin Records act, Korede Bello puts out a well thought video for his record last released record titled “2geda”. 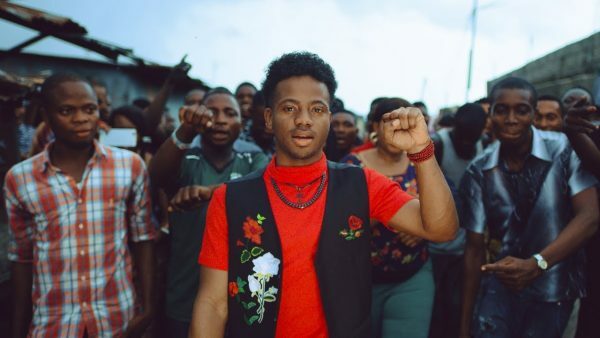 Korede Bello calls on the various tribes in the country to unite as one. 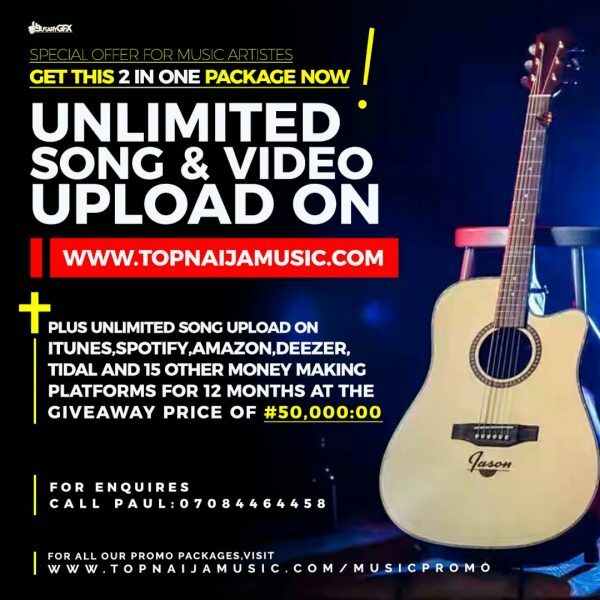 The captivating video is directed by Capital Hill.